a leader in the home improvement industry. Since it’s inception in 1985 Ace Home Improvements has become widely recognized as Tidewater’s first choice for premium exterior remodeling projects. President and Founder, Steve Lyon, began working in the remodeling industry at a very young age and in doing so gained valuable insight. Steve and his father, George Lyon, have over 60 years of home improvement experience. Ace Home Improvements is dedicated to offering superior building products installed by factory certified professional installers at a price that’s affordable for everyone. Ace Home Improvements has chosen to partner with the most reliable and conscientious building material manufacturers in the industry. Our products are designed to last a lifetime and offer a significant return on your investment. 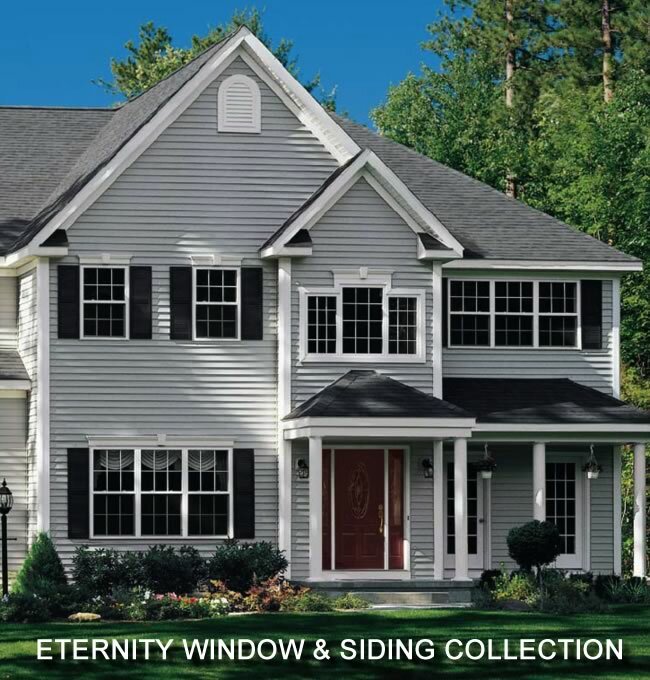 When it comes to Eternity Siding and Window Products, we won’t hesitate to put our money where our mouth is! Our staff has in excess of 300 years of industry experience and is dedicated to one goal: your complete satisfaction. 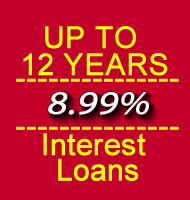 A goal we have been achieving since 1985 with thousands of satisfied customers. And, should we ever fall short of this goal, we will not stop trying until we can add your name to our growing list of satisfied customers. All Eternity vinyl building products offer comprehensive “no nonsense” warranties that homeowners can rely on. Ace Home Improvements boasts a Lifetime Workmanship Warranty. We are a family owned business, fully licensed and insured. We look forward to making your remodeling dreams come true.